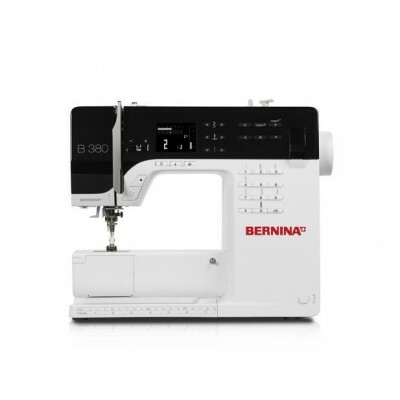 The Bernina BSR Foot The BERNINA Stitch Regulator is an innovative accessory that is far more than j..
Bernina ACTIVA 215 The model for sure-fire success, simply switch it on and start sewing. 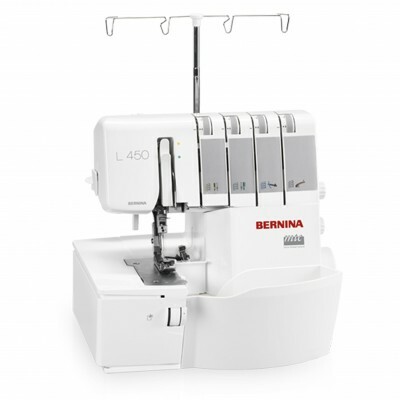 The..
Bernina L450 OverLocker Bernina L450 OverlockerWorking with an overlocker means saving time and..
Bernina 330 Sewing Machine Top-notch design standards and clear design language. 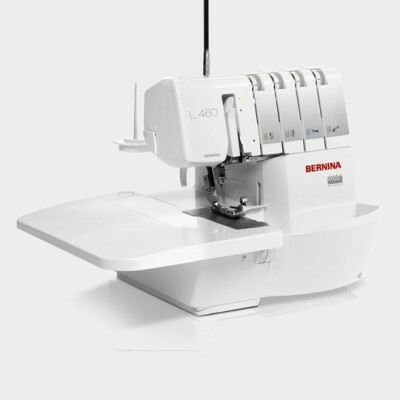 NOW WITH A ..
Bernina L460 OverLocker The Bernina L460 OverlockerThis serger/overlocker offers great sewing c.. 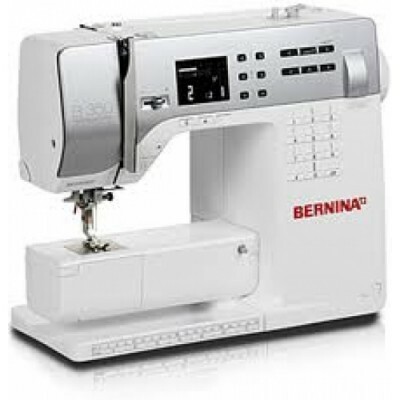 The Bernina 1008S NOW WITH A UNPRESIDENTED 7 YEARS GUARANTEE !! 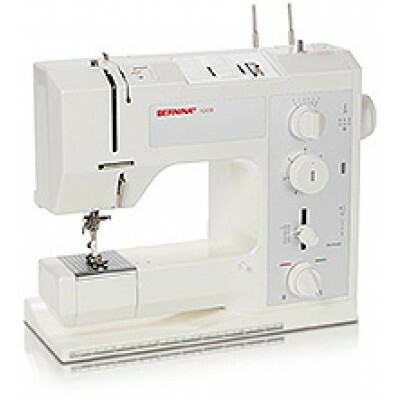 A convenient mechanical ma.. 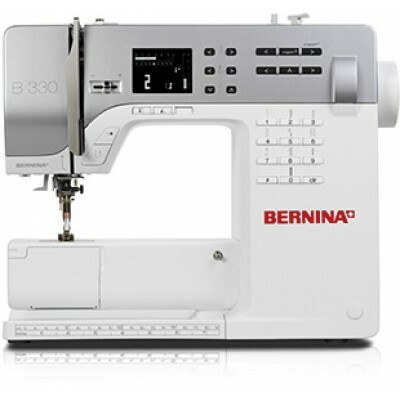 The Bernina 350PE (Patchwork Edition) NOW WITH A UNPRESIDENTED 7 YEAR GUARANTEE ! 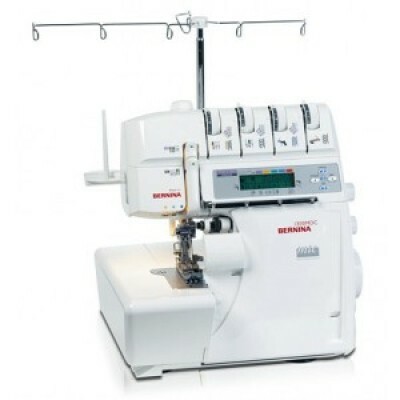 !Designer-piece lo..
Bernina 1300MDC overlocker. 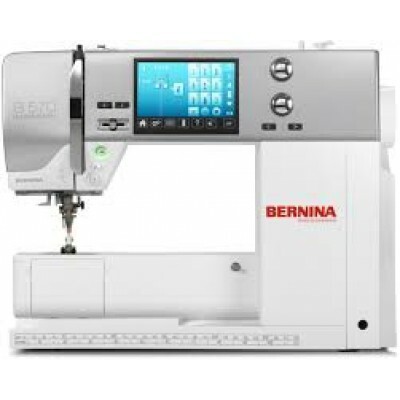 Guarantee : 2 years2,3,4 thread overlocker and cover stitch machine wit..
Bernina 380 Sewing Machine NOW WITH A UNPRESIDENTED 7 YEAR GUARANTEE ! 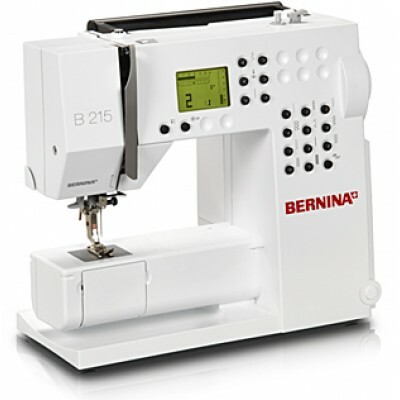 !The top model of the BERNI..
BERNINA 570QE SEWING & QUILTING MACHINE Exclusive! 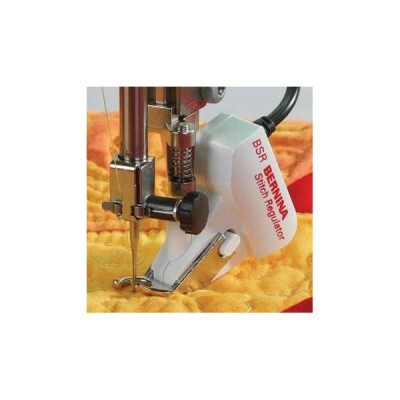 Total Stitch ControlThe B 570 QE p.. 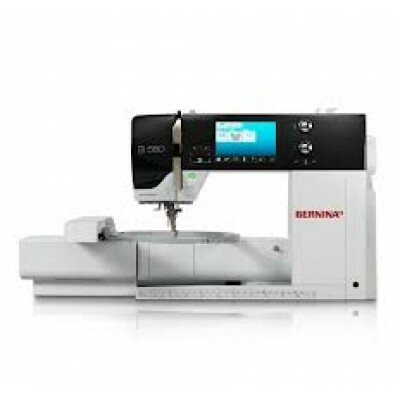 The New Bernina 580e Sewing Machine Includes embroidery module and stitch regulatorThe top..